Krista is originally from Fredericton and now lives in Keswick Ridge with her husband, Andrew, and their three daughters, Brianna, Kaitlin and Cortney. Her family includes their two dogs Edie and Molly, three cats Divver, Stella and Pumpkin, and a horse named Frankie. 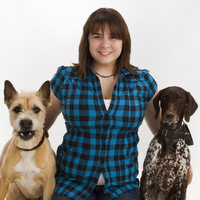 Krista graduated from the Atlantic Veterinary College in Prince Edward Island. She returned home and started SouthPaw after four years of practicing veterinary medicine. 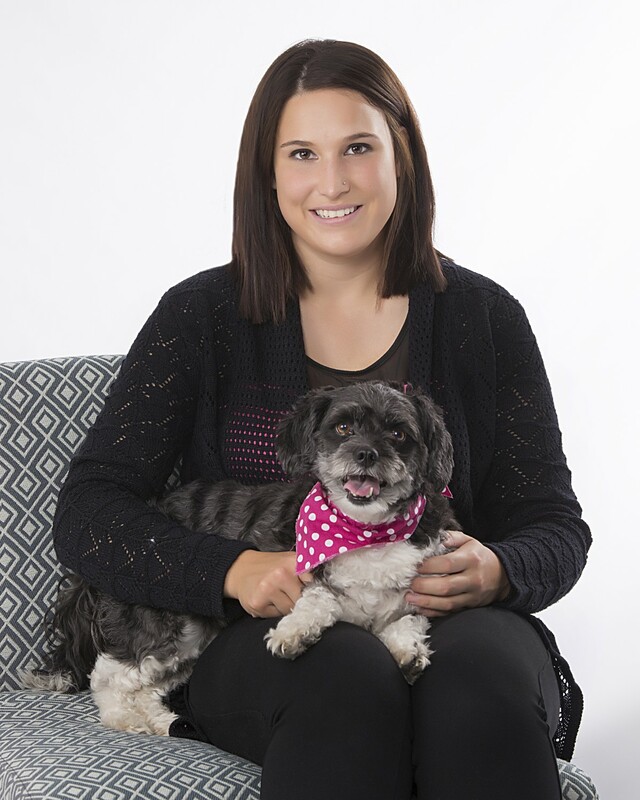 Krista enjoys the interaction with pets and their owners as well as surgery, both soft tissue and orthopedic. 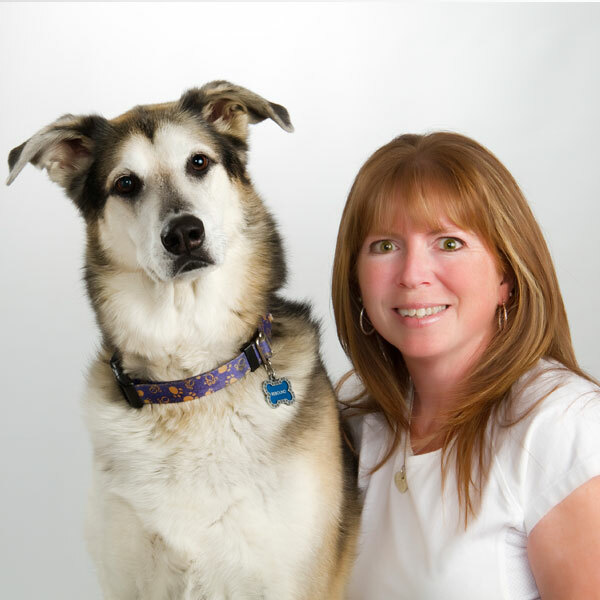 Krista co-chairs the provincial Safe for Pets Too program which arranges veterinary care and temporary fostering for pets of women escaping domestic violence. 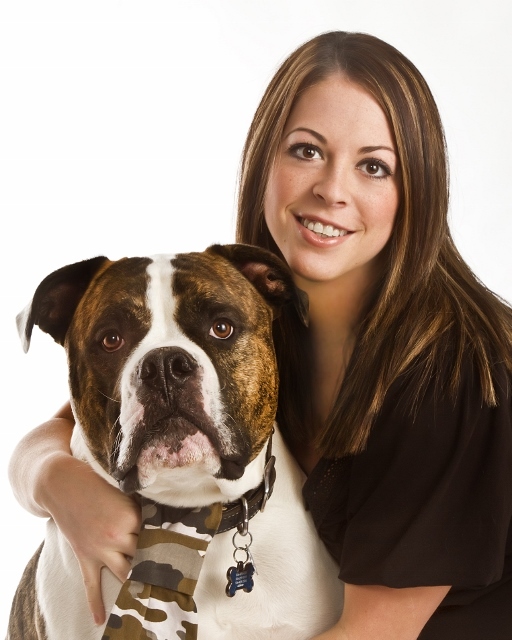 Shannon is also a graduate of the Atlantic Veterinary College in Prince Edward Island. Originally from Salisbury, N.B. she worked in Woodstock, N.B. before moving back to Fredericton to practice. Shannon has been with the hospital the longest, she was settled in before the practice transitioned from McGregor's to SouthPaw! Shannon and Adam live on a dairy farm outside Fredericton with their dog, Bear and five cats named Cheese, Moto, Molly and Whity. Shannon loves to do ultrasound and acupuncture. She enjoys snowshoe treks in the winter and motorcycle trips in the summer. 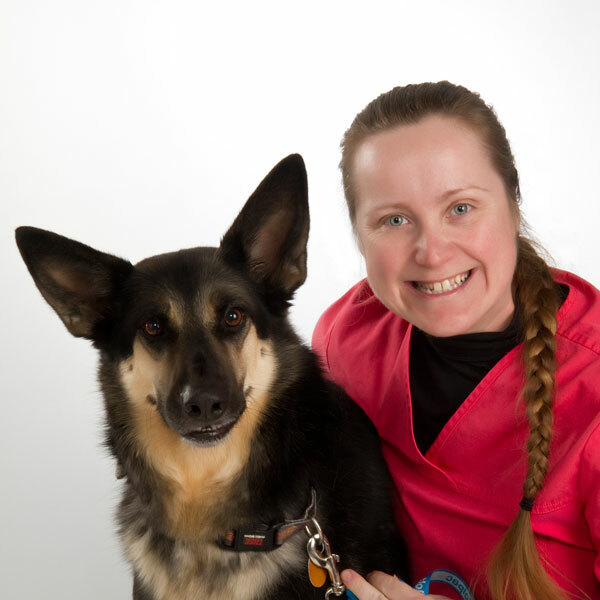 Mary Ellen is originally from Keswick Ridge and she attended the Atlantic Veterinary College in Prince Edward Island. After graduation she worked in mixed animal practice in PEI before returning home to start a dairy farm on her family homestead with her husband Roy and their son James. They have two dogs Ellie and Maddie and one amazing cat named Houdini. 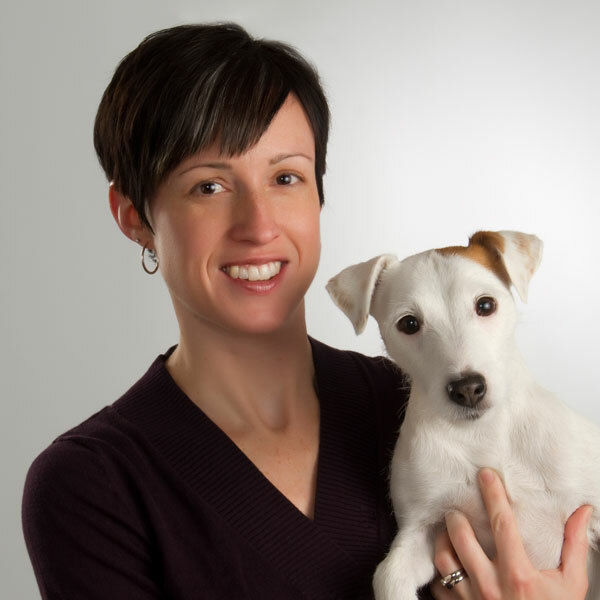 Mary Ellen enjoys all aspects of veterinary medicine with a special interest in dermatology. Mike was born in Salisbury N.B. but has lived in Fredericton since elementary school. 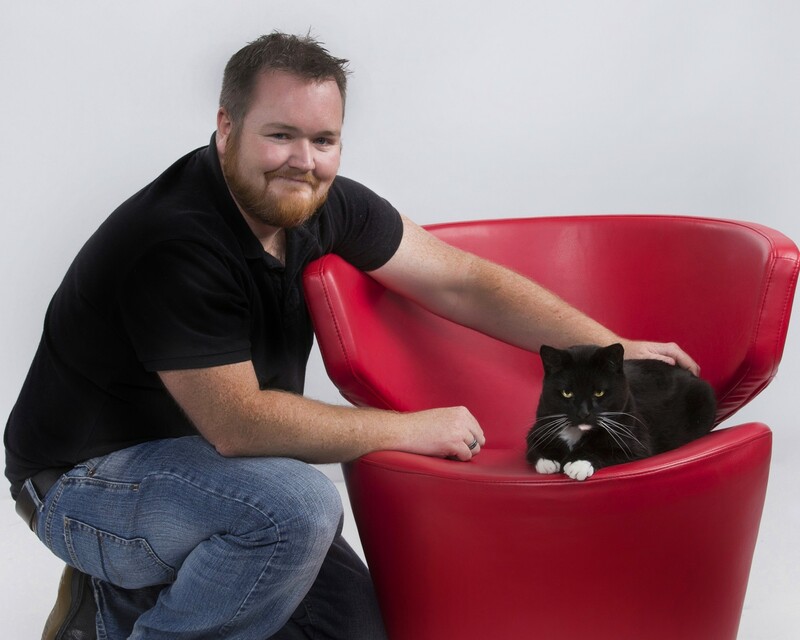 He graduated from Atlantic Veterinary College in PEI 2010 and has worked in the Fredericton area since. He lives in Fredericton with his wife Lauren, three cats ( Lewis named after our own Dr Shannon !) Twyla and Bronx and a ball python Xerxes. Mike loves helping cats and dogs alike. He has a special interest in working with reptiles. Away from work Mike enjoys softball, golf and bowling. Laurie was born in Fredericton. She and her husband Garth were blessed with two beautiful girls, Jessica and Jenny. They have three horses, Aries, Cowboy and Sweet Pea. They also have a dog named Rebound and cat named Licorice. 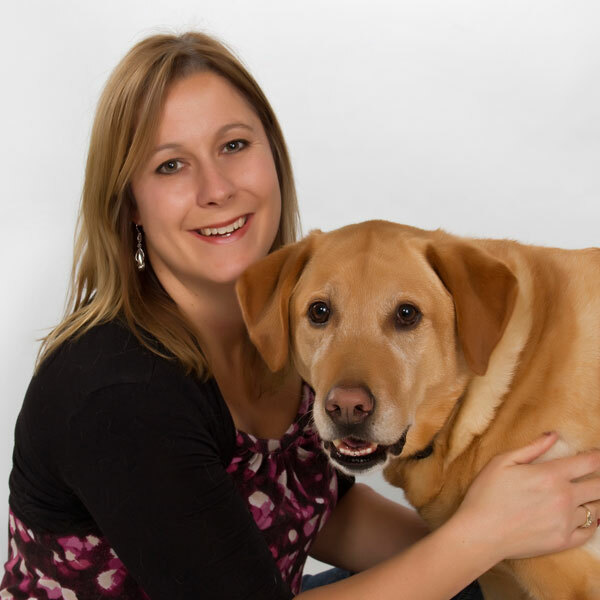 Laurie has been working in the veterinary industry since 1994 and has been with SouthPaw from the very beginning. We appreciate Laurie's dedication to SouthPaw, her compassion for animals and her ability to raise orphan kittens!! Alisha is Fredericton born and raised. She has spent a lot of her time showing and eventing horses. Alisha and her husband Marc now have three horses, Sierra, Wynter and Lyric, three boxers named Tayte, Jayce and Cooper and four cats, Dash, Tilly, Po and Meeko. Alisha has been with SouthPaw since 2006 after already working with Dr. Foreman and Laurie during Alisha's high school co-op program. Alisha has become very versatile through the years and is able to assist all through the hospital. Whether helping out back or greeting you in reception Alisha's love for animals shines through! Jessica is a Fredericton native. She has been involved with animals her entire life, from her own animals to helping her parents foster pets and rehab wildlife. Her passions include horses as well as gymnastics. She graduated from NBCC in Office Administration in 2005. She now resides in Burton with her husband Jason, their dog Loki, cat Cur-Ji and her horse Aries. She is thrilled to be involved with pets each day. She enjoys meeting clients and helping in the care of their family members. Sarah was born and raised in Keswick Ridge NB. 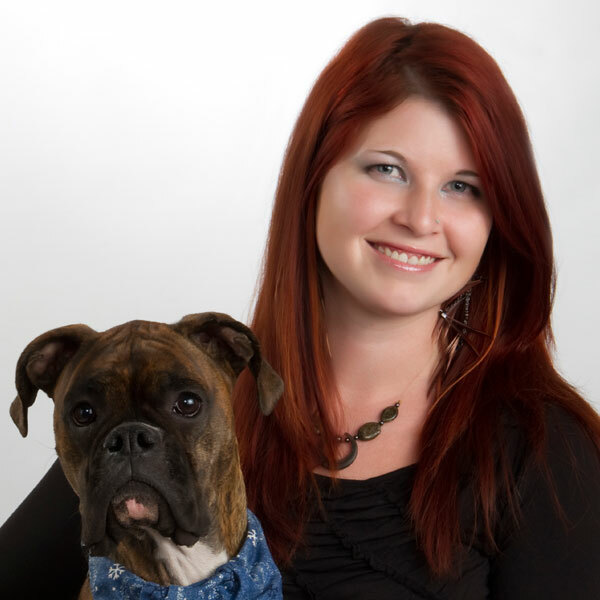 She worked with us during her high school co-op placement , after high school she attended Oulton College in the Veterinary Technician Course upon graduation she became a team member here at SouthPaw. From a very early age it was evident she had a passion for animals. She currently has two dogs Maggie and Diesel a feline furbaby named Ollie and a very colorful SunConure named Skittles , she also has opened up her home to a bearded dragon named Draco and a rabbit named Lucy. 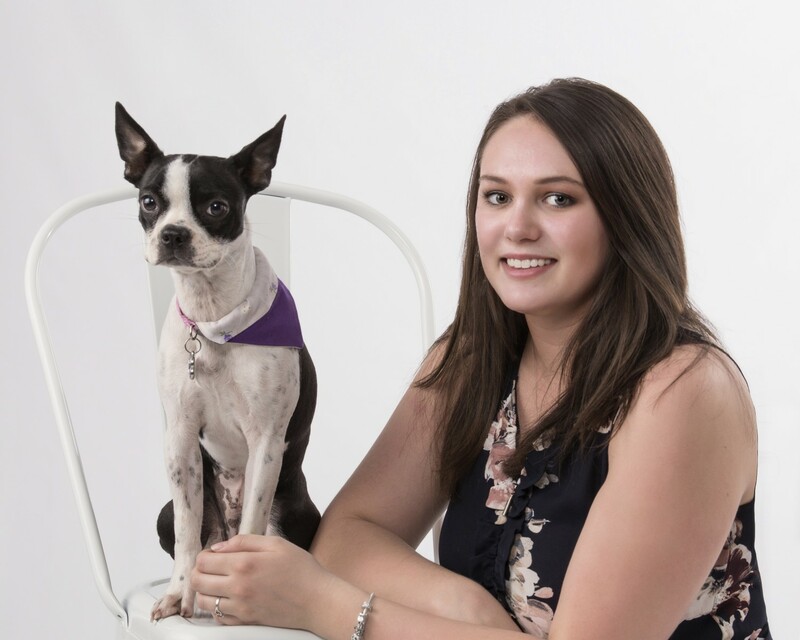 Tara joined the SPAH team in February 2012 and she says the absolute best part of her job is meeting and getting to know our clients and their pets. Tara and her husband are both from the Fredericton/Oromocto area and they share their home with three German Shorthaired Pointers, Bug, Dawkins, and Dottie, and two cats named Bullet and Rubix. During the summer months you will never find this family inside - they will be along a trail or river somewhere! We knew Tara would fit our team as soon as she walked in the door with her warm smile and outgoing personality! 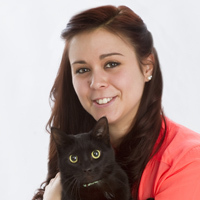 Kortney is originally from Petitcodiac, NB She graduated from Oulton College Veterinary Technician program in 2011. Soon after she moved to Fredericton. She has one dog lily and a cat named ChiChi and Leo and Ben her horses. She has a passion for working with all animals which also includes large animal as well as exotics, she has worked with them all. She is happy to have joined the team at SouthPaw. 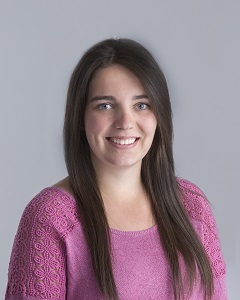 Chelsey originates from Charters Settlement and she too was one of our co-op students and a graduate of Oulton College's veterinary technician program. Chelsey has a smile for everyone and her strong work ethic made us eager to welcome her back upon graduation. Chelsey has two cats, Monkey and Cola... so far....we know we can send another orphan or two her way!! 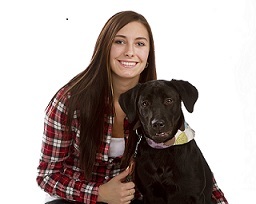 Miranda is originally from Belleisle, but moved to Fredericton to further her education. She attended Eastern College in 2009 to take the Veterniary Assistant program. Miranda joined the SouthPaw team in 2010 after her on the job training and we just kept her too! We knew she would be a perfect fit with her bright smile and sincere love for animals. She shares her home with three kitties Tiki, Cheech and Sneakers. Melissa is originally from Minto. She currently lives in Haney Town with her dogs dogs Dakota and Ammo, cats Oliver, Cabela, Cash and Curtis. Melissa also has two horses Hunter and Indy. She has been riding for 16 years, competing for 12 on the Hunter/Jumper circuit and she coaches as well. Melissa graduated from Atlantic Business College as a Medical/Dental administration assistant. Her favorite part of working at SouthPaw is interacting with all the clients and their pets. She enjoys camping, fishing and snowmobiling. Michelle was born and raised in Perry Settlement NB. She grew up on her families dairy farm. Michelle has always had a love for animals and currently owns a horse named Joe , a dog named Lexi and a cat Reid. She graduated from Oulton College in the Veterinary Technician program in 2015. Shortly after graduation she moved to Fredericton and joined the SouthPaw team.